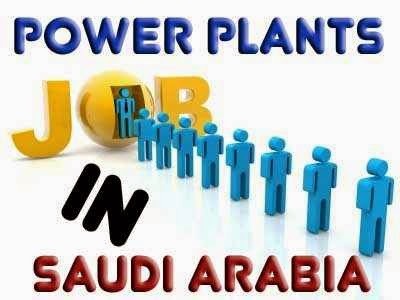 Our of our premier clients is looking to hire O&M Staff for their Plants in Saudi Arabia. We are pleased to inform you that we will be holding a recruitment campaign for below categories. We shall appreciate if you could also forward these requirements to your colleagues and friends that may be suitable and interested. Please note that we are looking for experienced candidates who have worked in the Operation & Maintenance of Large Power Plants. List of Power Plants in Pakistan from which candidates will be preferred is given below. Those working in smaller Power Plants of 2/5/10/50MW will not be suitable as per our client's requirements. 9. Painters – Must be industrial Painter, must be experience in power plant. We look forward to hearing from you. Shortlisted candidates will be contacted within one week of receiving their CVs.